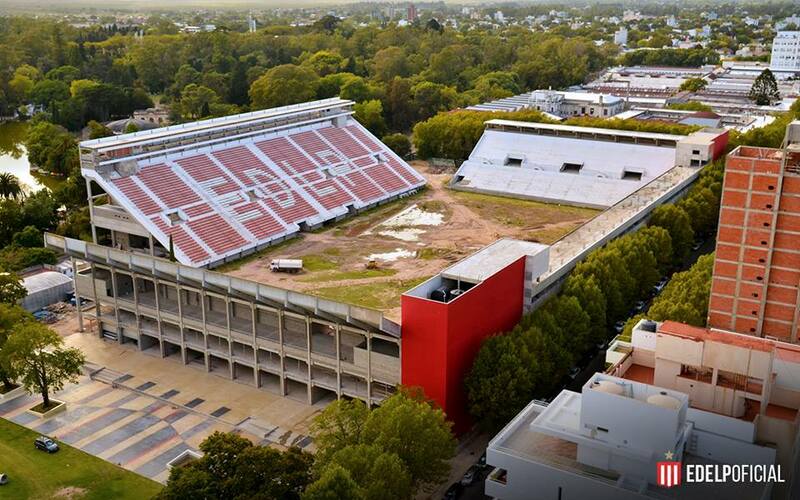 Last week Estudiantes and the consortium of Marín and Sademi unanimously terminated their contract for delivery of the new Estadio Jorge Luis Hirschi. 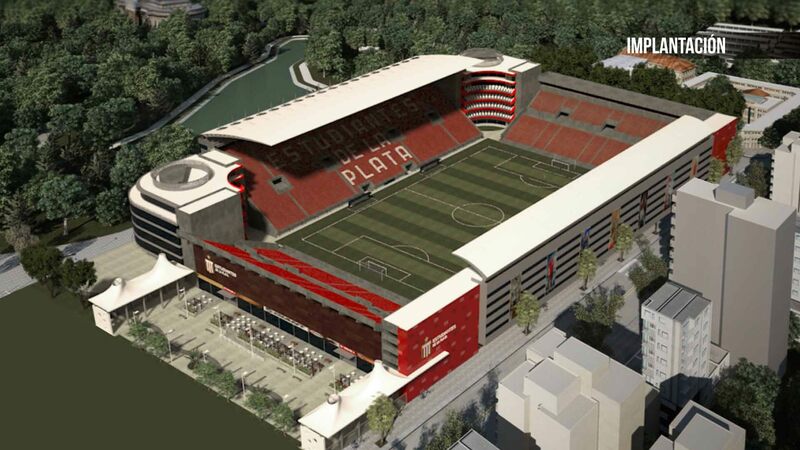 The stadium has been seriously delayed and it became clear recently that Estudiantes simply did not have the funds to continue with construction works. This effectively means that only minor works that have already been paid for will be delivered in upcoming weeks. The club released a statement, claiming that the expected progress will be limited to glazing of two stands and metalworks (turnstiles, curtains). As things stand it's unclear when construction could resume. The club is trying to secure a loan of $12 million from the Chinese provider Goldmax, but the deal has so far failed to come to fruition. So far the new Jorge Luis Hirschi has received all four grandstands that were part of the programme, however vast amounts of floor spaces planned in the corners is missing. The auditorium itself is also not yet furnished enough to allow fans inside. Initially it was hoped that the stadium would be delivered back in 2017. 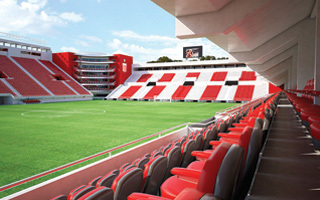 However, the Argentine club met various obstacles, including environmental groups' appeals against the structure, growing in the largest park of La Plata. Eventually, lack of funds is what stopped the club in its tracks.